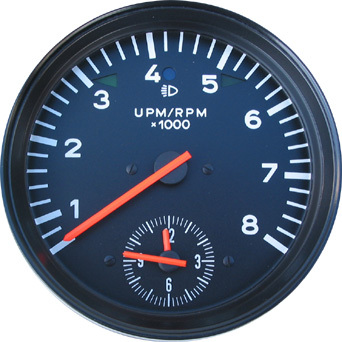 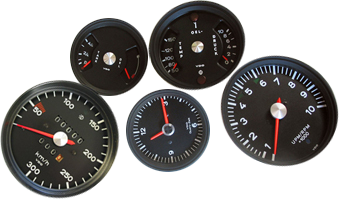 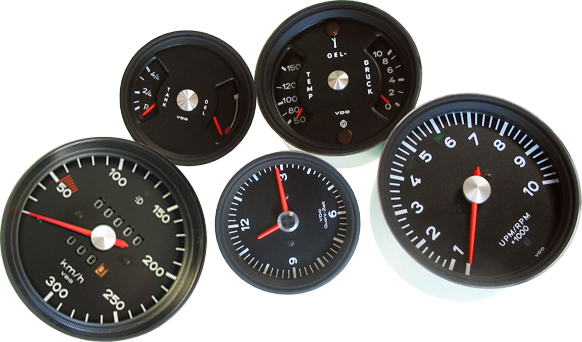 Wish your gauges had the Boxter font ? 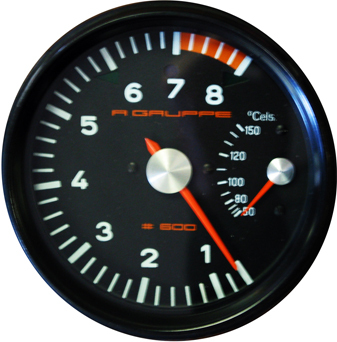 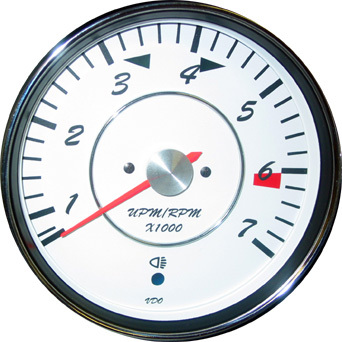 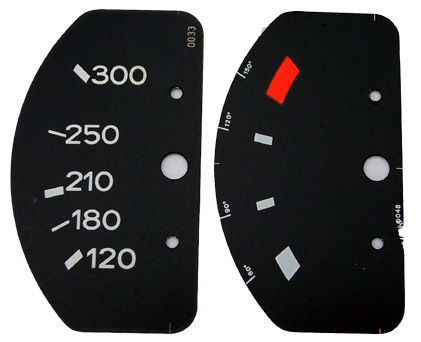 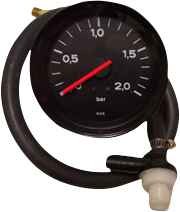 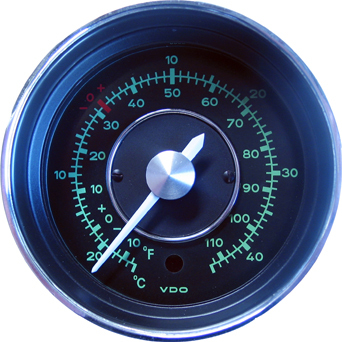 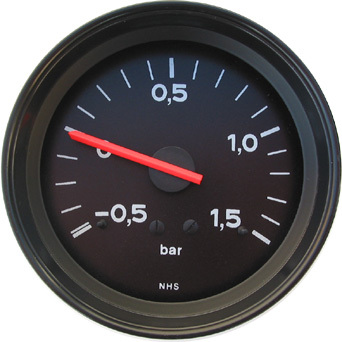 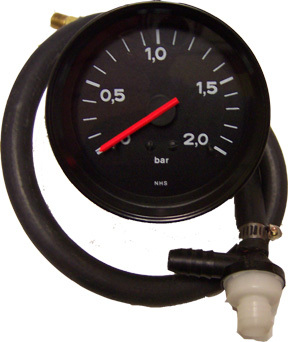 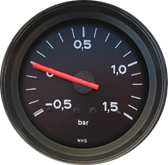 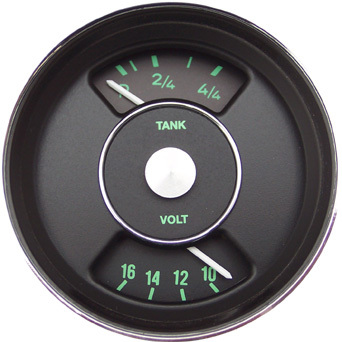 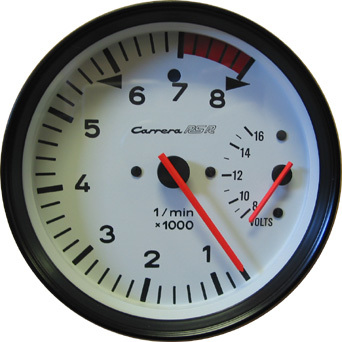 Add a gauge to your tachometer. 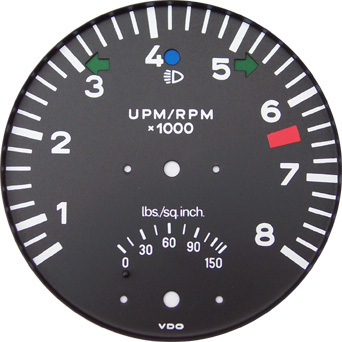 Other options available. 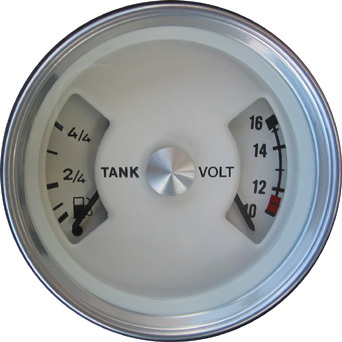 Fuel/Oil conversion to Fuel/Voltmeter Popular with V8 conversions.